OK. Let’s be honest. These were fun for me to read. But there ought to be something here for anybody looking for a quick books snack. You may have heard about the college professor who is spearheading a sanitized version of The Adventures of Huckleberry Finn, by Mark Twain. Alan Gribben believes that discussions of race in the 21st Century can’t be rationalized without excising the “N” word from the classic, often required, reading. 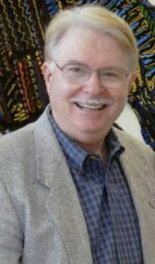 He and publisher NewSouth Books are also redacting the use of the word injun after Gribben heard complaints from many school teachers that they simply could not use the book in their classrooms, as written. The cleverest response I heard about the censorius move went something like this: “It’s OK with me if they take out the words “n—-r” and “injun,” so long as they also take out “Huckleberry Finn” and “Mark Twain.” Here’s a more measured response. Entertainment Weekly talks with director Gary Ross about how he came to be selected to direct the first installment of Suzanne Collins’ Hunger Games trilogy. The conversation with Ross, who discovered the books after listening to his twin 15-year-old son and daughter rave over them, was really just a delightful geek-out session on the true grit of 16-year-old hero Katniss Everdeen, and Collins’ urgent and timely message about the power of the individual. Santa Barbara, Calif. recently lost both a Barnes & Noble and a Borders from its downtown. The local paper saw that as an great time to highlight the breadth of independent bookselling that remain in that city, population 89,432. 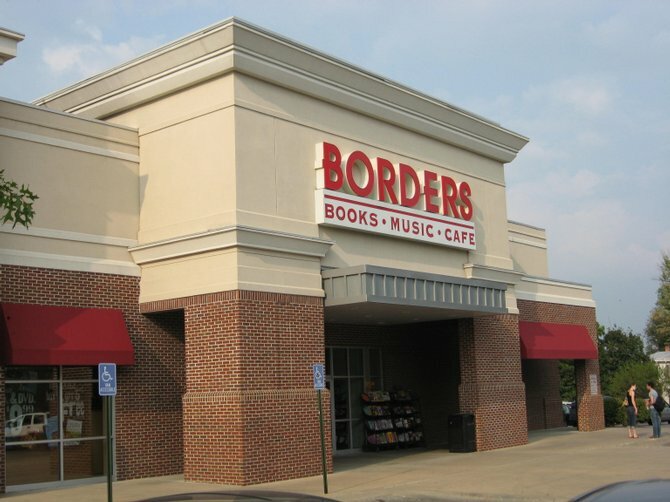 Speaking of losing bookstores, the industry has been all abuzz this week with news about Borders Group, which operates 7 stores in the Louisville metro area, including Waldenbooks (or is it Borders Express now?). It seems Borders is trying a bankruptcy-in-fact, if not in name. This week they asked about a half-dozen major publishers, to whom they owe about $10 million each, to “take a note,” or allow the debt to be paid to an interest-bearing fund. Without that, Borders indicates its bankers won’t renew their loans. Borders operates 675 stores in the U.S.
Is this business model disappearing? Barnes & Noble got an upgrade on the news. Credit Suisse says they expect B&N to pick up about 14% of Borders’ business. Sounds like a great time to start a local, independent bookstore if 86% of Borders customers are going to be looking for a place to shop. Flavorwire took a stroll down memory lane to recall their favorite authors from childhood. Beverly Cleary starts off the list. FW is clearly run by youngsters as most of these books were after my time as a child, but it is interesting to note that most teachers today grew up with these books, and the list of authors is very familiar to anyone who takes orders for school books. Bookpage, which some of you may recall we used to give away at Destinations Booksellers, chose its best book jackets of 2010. On Saturday, January 29 at 4 p.m., Destinations Booksellers will host the writing team of Gary Yeagle and Marlene Mitchell. I think this is their first collaboration for Louisville’s Blackwyrm Publishing. They’ll be signing and discussing their murder mystery, Seasons of Death, and we’ll be partnering with a local eatery for a “Buy a meal, get a discount on the book” and a “Buy the book, get a discount on a meal” cross-promotion with another member of NewAlbanyFirst! On Wednesday, Feb. 2 at 7 p.m. we’ll be hosting a second Media Law Resources Center Institute-sponsored discussion, following on our successful discussion last year on the Internet and the First Amendment. That one concentrated on just exactly who is a journalist and whether bloggers entitled to the same legal respect as “old” media reporters, editors, and columnists. This one ought to be interesting to many more of you. Two panelists, a lawyer and a journalist, will discuss the First Amendment and censorship issues, a topic which is always fascinating. More details coming soon, but mark the date.